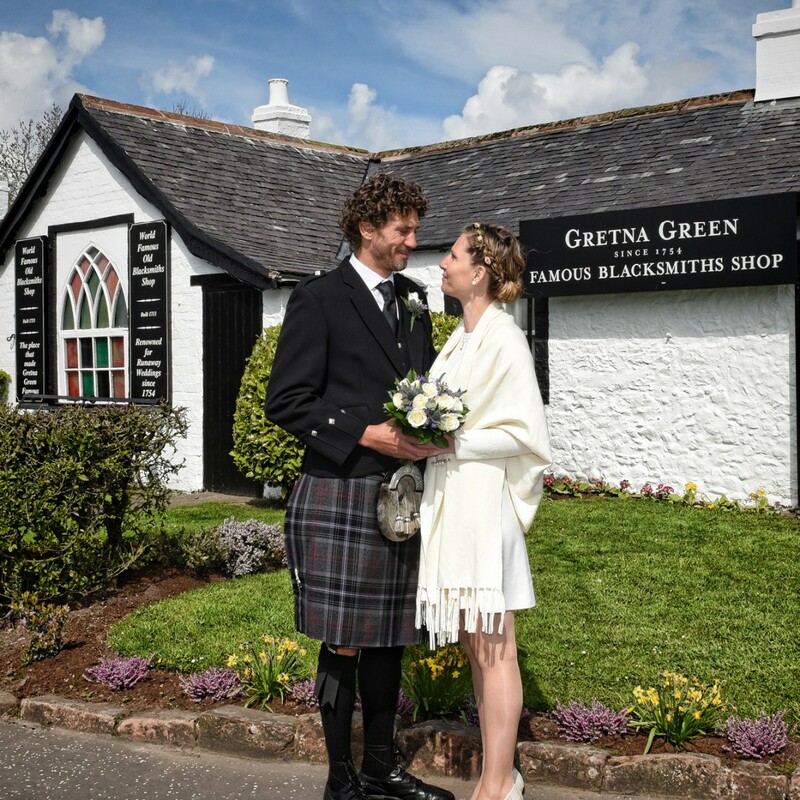 The Famous Blacksmiths Shop, situated at the heart of Gretna Green village, is the world-famous, historic home of the anvil wedding and has been at the centre of runaway love, since the Marriage Act of 1754. 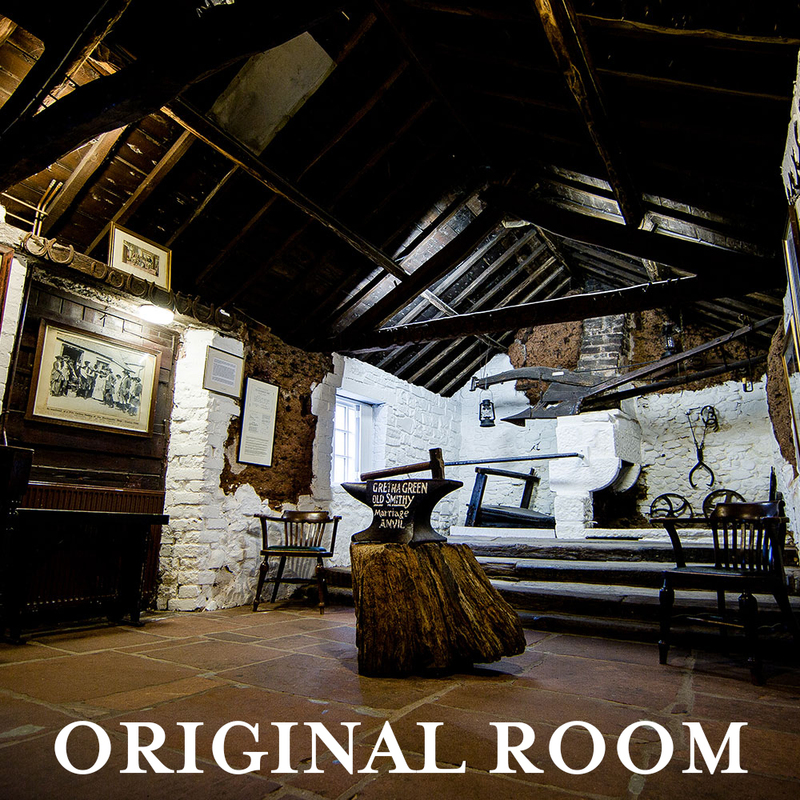 Built, in 1713 - as a traditional Blacksmith's Shop which it continued to be for over 100 years more - as the first stop over the border it soon became the go-to wedding destination for runaway lovers. Young couples looking to marry without their parent's consent. A symbol of enduring love and a truly unique and spine-tinglingly romantic place to wed, as you stand amidst over 260 years of history, you too can be a part of the unbroken thread of love that is woven throughout this magical Scottish wedding venue. 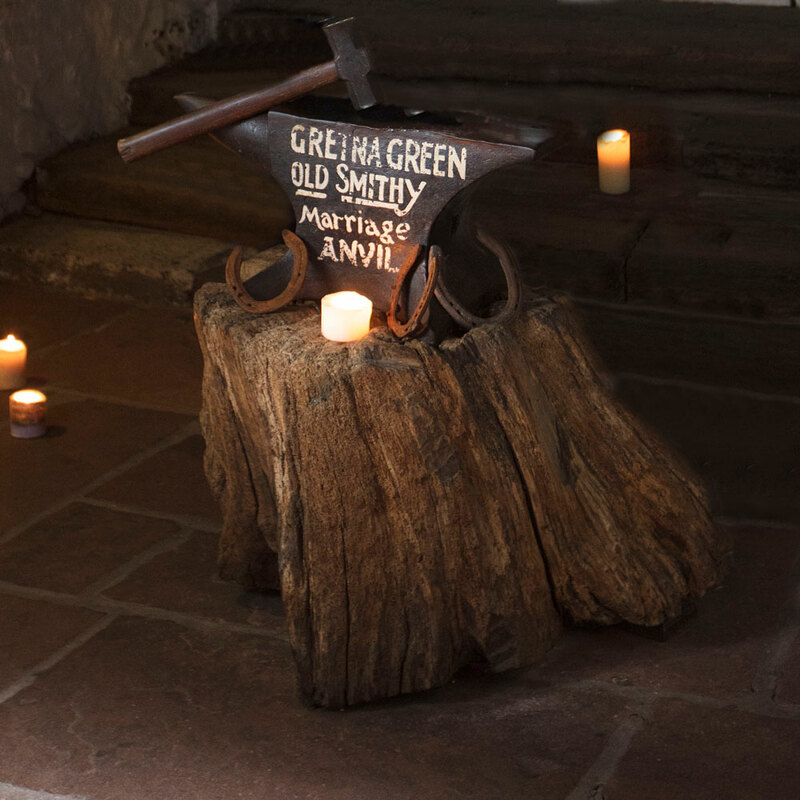 Choose to marry in one of our three marriage rooms within the Famous Blacksmiths Shop, including the Original Marriage Room, where the Anvil Wedding began, all those years ago; the Rennison Room, named for the last 'Anvil Priest' or the old Saddlery Room. Let the history and enchantment of young lovers fleeing to Gretna Green, capture your heart, and choose to marry in the Famous Blacksmiths Shop. Accommodates up to 55 guests. 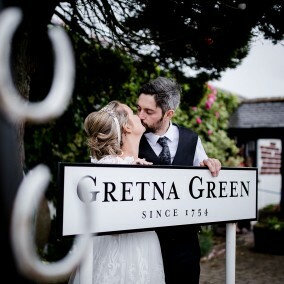 A truly historic wedding venue in Gretna Green, the Blacksmiths Workshop is presented to you as it was in the 1700's when the Blacksmith Priest married runaways over the original Anvil. Accommodates up to 35 guests. 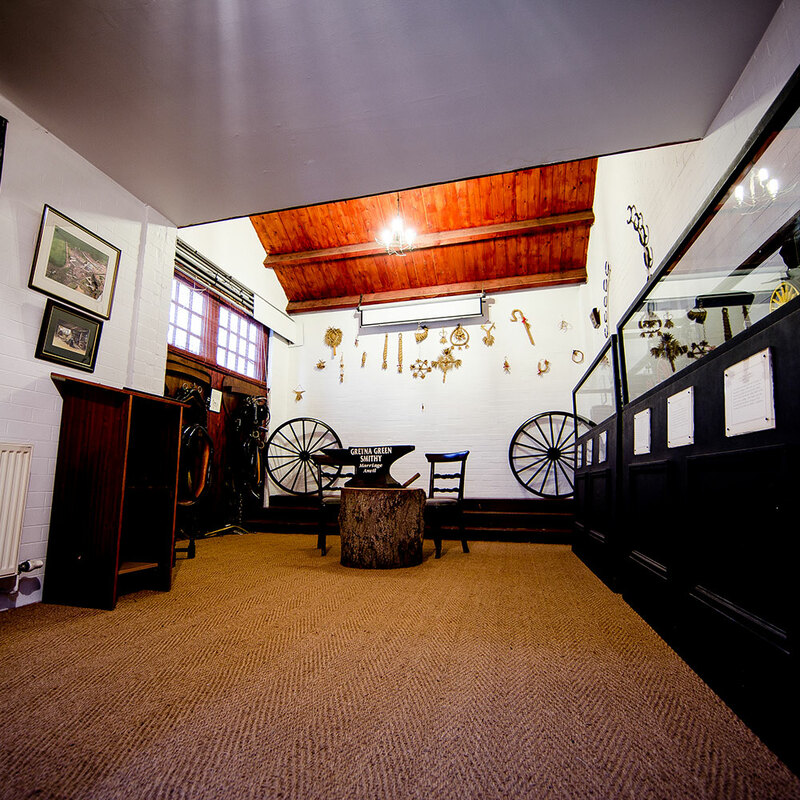 The Saddlery Room is decorated with artefacts from the era of the horse-drawn carriage for you to admire. 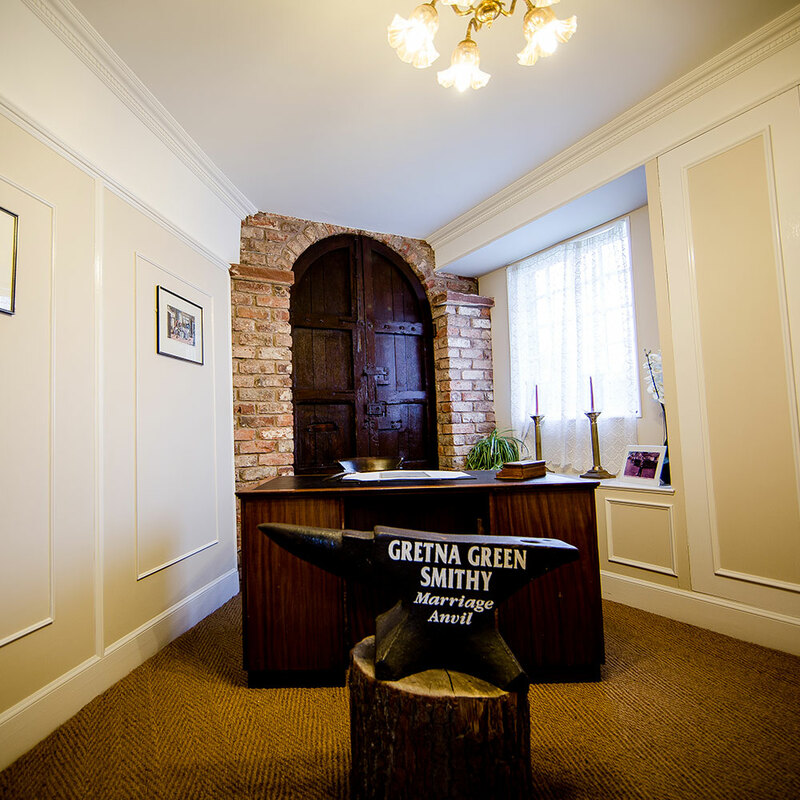 Couples marry over the famous anvil within this room. 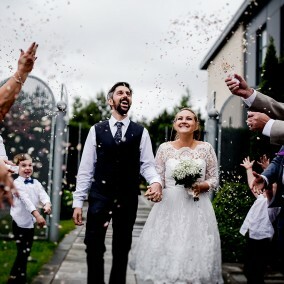 The Saddlery Room offers you a traditional wedding venue for runaway couples with double doors creating a totally private venue. The Rennison Room is an intimate wedding room, named after the last Anvil Priest, Richard Rennison. 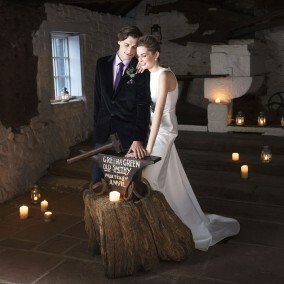 This is a cosy space offering an atmospheric venue for a completely private anvil wedding ceremony.